Dr. Jodie Lewis is a Principal Lecturer in Archaeology at the University of Worcester. 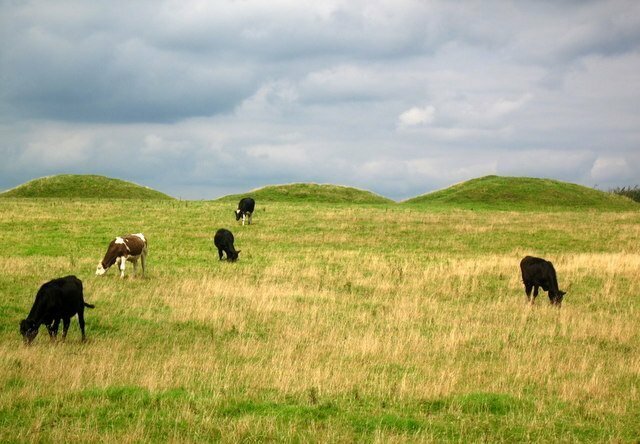 She has been researching the prehistoric archaeology of Mendip for 20 years and has published extensively on this topic, including her 2011 monograph The Archaeology of Mendip; 500,000 years of Continuity and Change. Her talk will consider the results of her recent excavations in the parish of Priddy, which encompasses the Neolithic to post-medieval periods. The project has run since 2012 and has shed new light on the development and utilization of this upland landscape. All talks are at the Bath Royal Literary and Scientific Institution, 16 Queen Square, Bath, BA1 2HN starting at 7:30pm with an admission charge of £4 for members (on display of a current BACAS membership card), and £5 for the general public. Pay on the door.